You might hear the terms transsexual and transgender interchanged as the same thing in media discussions but they're not the same thing. 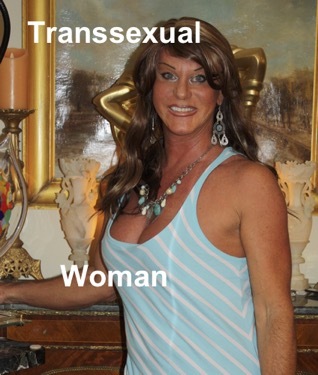 It’s used to broadly describe all forms of transgender expression or thoughts. You could liken it to the term “automobile” - when describing cars. 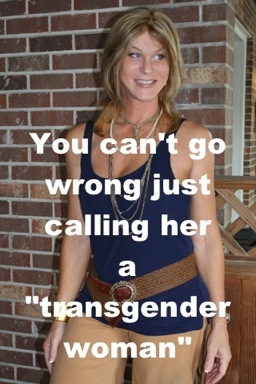 Then, based upon the particulars of each transgender person - you could include the vehicle’s make and model.